Our signature Valentine’s Day latte is back for a limited time. 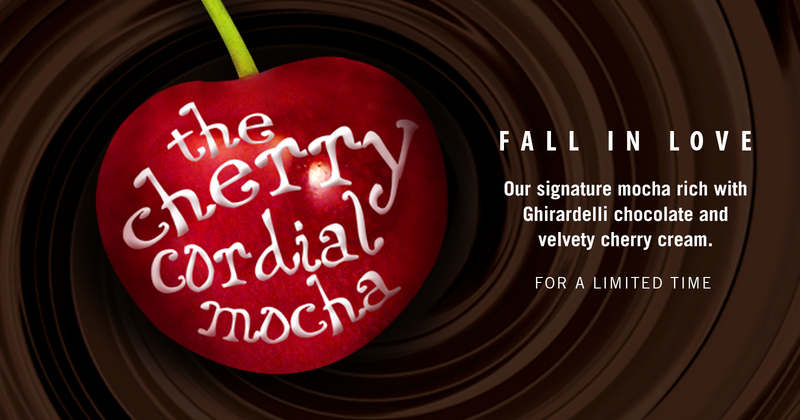 Fall in love with the rich Ghirardelli chocolate, cherry cream and the sweet kick of whipped cream floating on all that heaven. It’s the perfect way to love yourself a little!